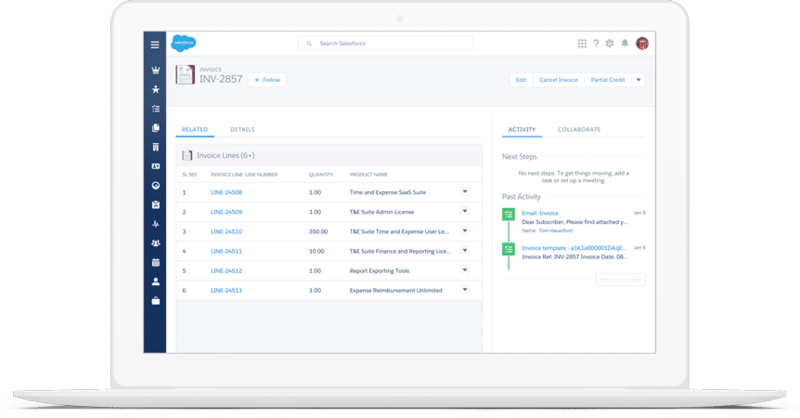 Aerohive creates a clear line of sight into renewal business with Salesforce CPQ. Manual processes: Aerohive had to manually manage its assets and renewals, causing a significant reduction in productivity. Limited visibility: The company lacked the necessary insight into renewal opportunities which resulted in potential lost revenue. Demand for automation: Aerohive sought to automate as many tasks as possible to increase overall efficiency. Simplus was able to provide Aerohive with the means to auto-generate customer quotes, which allowed Aerohive to cut down on sales cycle time. With increased visibility into its assets, Aerohive was able to take advantage of accurate subscription information and on-demand report generation. Increased automation helped increase productivity with enablement such as assisted searches for the sales team. Aerohive helps IT radically simplify wireless and wired access with Cloud Networking. Its technology is sophisticated yet straightforward, offers unrivaled choice and flexibility, and continually solves real-world problems with continuous innovations.